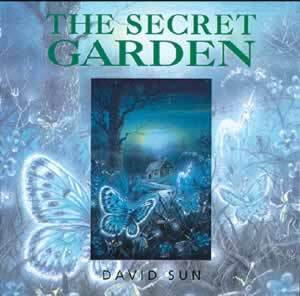 Enter an enchanted world of gentle sounds as this soft, tranquil music weaves a path towards your innermost being. The lightest touch of guitar strings hover and balance on the murmur of a garden stream. Birdsong beckon you closer as the gentle caress of the music awakens inner senses. Immersed in the natural sounds and music, you are purified, energised and delighted.